Americans love challenges. Give us a challenge, dare us to do something different, and we'll stun you with how hard we work to achieve our goals. That's part of the reason why I created Body By Mj. On this page you'll meet people who took the challenge and found their inner lean body. They're not superheroes or genetic marvels. They're ordinary people. Some even had great odds to surmount, such as surprise surgery, adverse medical diagnoses, or accidents. Some simply had hectic schedules. The Body By Mj programs allow individuals the opportunity to compete against themselves, and strut their stuff, so to speak, from the comfort of their own homes. Here are their reviews and results. 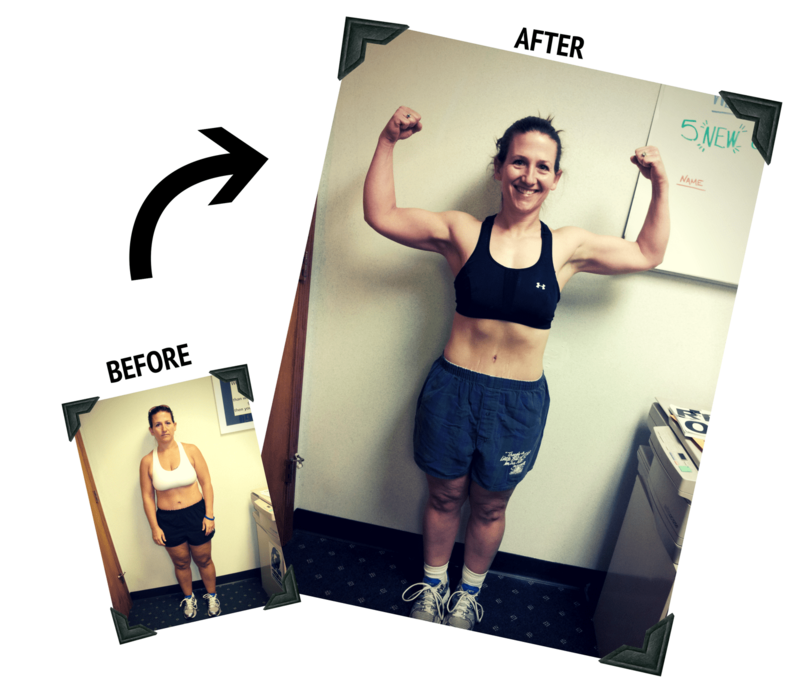 "When I first started working with Michele, I was at 28.5% bodyfat and at the end of week 12, I was 20.5%! ....Michele is so honest and will answer all your questions no matter how repetitive they seem. She truly cares about you reaching your goals. Body By Mj is no gimmick!!" "A trainer that makes the program work specifically for YOU.....that is what Michele Jamison does for her clients!" "Those that have any doubt that MJ can empower and create change....The proof is in the results!! Within the first of the two-month plan, I saw an amazing change. Most notably I found a 6 pack that had never existed…EVER. 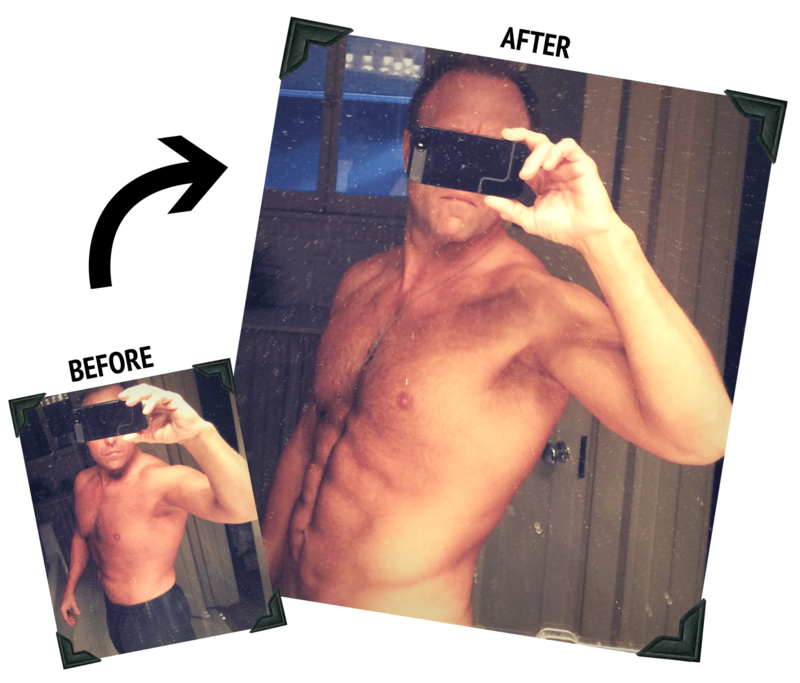 I increased weight-lifting performance nearly 15% across all muscle groups, have become a much more efficient runner and biker with far less training miles, but most importantly…….I feel AWESOME every day!!!!" "I had reached a point where I was at my heaviest. 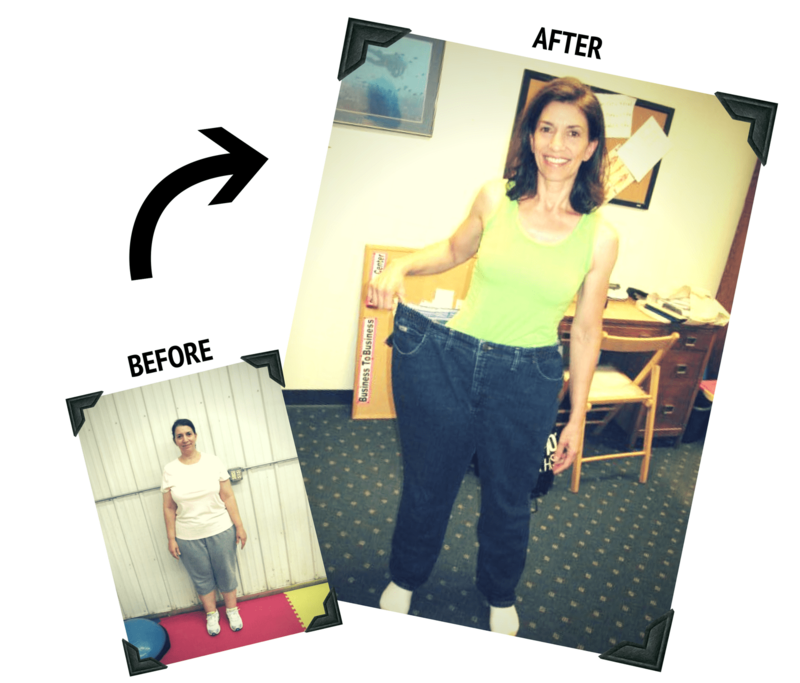 Michele's positive attitude and gentle nudging keep me headed in the right direction...the results have been amazing! Michele understands where I am coming from (since she’s been there) and has helped me through those times of doubt and fear. 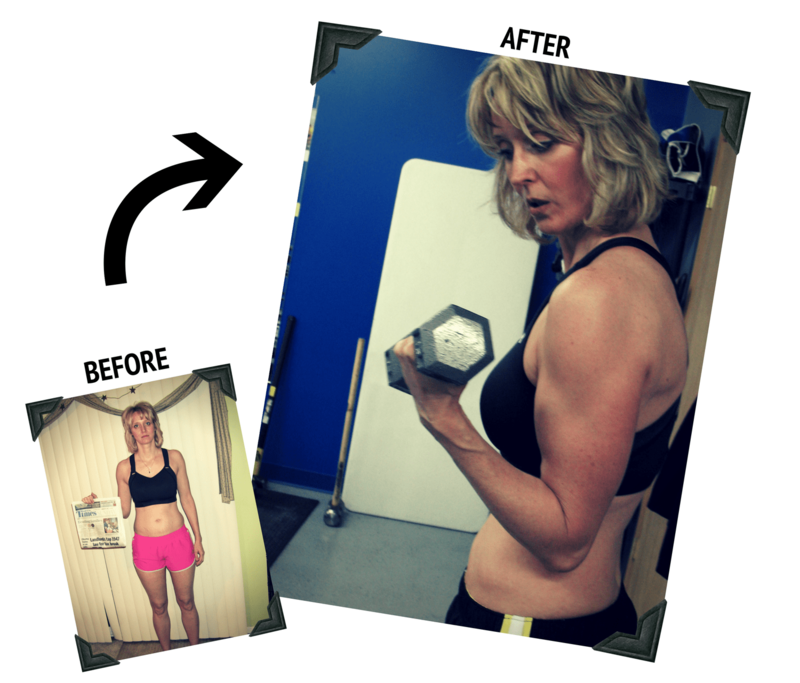 She is way more than just a nutrition coach & personal trainer! She really cares and wants to see me succeed. "This is not a diet & exercise program it's a LIFESTYLE CHANGE. It takes a combination of proper nutrition, weight training and cardio to see long-lasting results. Michele is always there to answer my questions. Thank you so much for all of the support that you have given me. I couldn’t have done it without you!" "One of my favorite things….trying not to be emotional here…when I would have a hard time, she never made me feel like it was something that was not expected and just kept encouraging me. After talking to Michele, I knew, even on my hard days, this is where I belonged. A big thing I’ve gained is self-confidence." -1/2lb -4" -7.5%bf +75% increase in strength! "What I've learned was so very valuable and necessary. I started on this journey with you out of a desperation to regain my health. You have more than convinced me of the importance that nutrition plays along with a great workout schedule. Thank you MJ, you are my hero!" 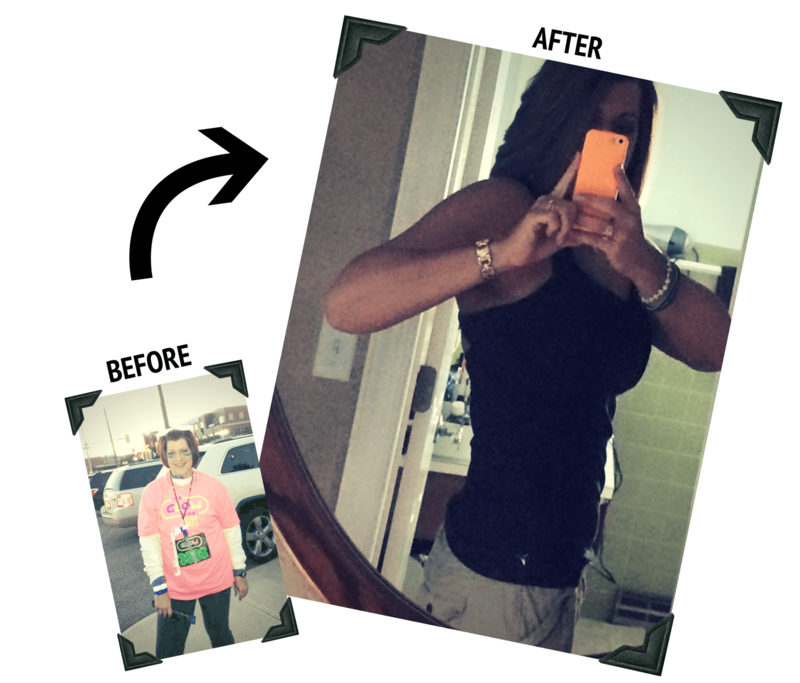 "Michele - Thank you for providing and monitoring my nutritional plan. I never feel hungry or deprived which has helped me stay on track. I truly appreciate all of your emotional support and motivating words of wisdom. 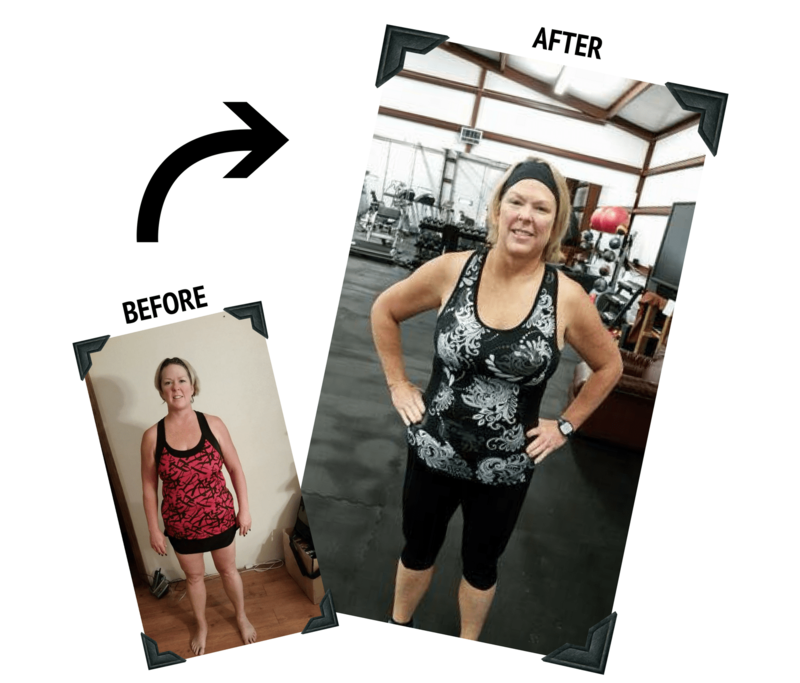 You are a true example that it is possible to transform your body, health, and life and make it what you want if you fully commit and don't give up." "Michele has an engaging personality that makes you want to work hard and push yourself past what you thought you could do. She makes you want to achieve your goals through constant encouragement always providing continuous support, encouragement, and direction." I don't expect anyone to do something I haven't already done myself. How Many More Success Stories Do You Need To See Before You Become Your Own? LET'S TALK.